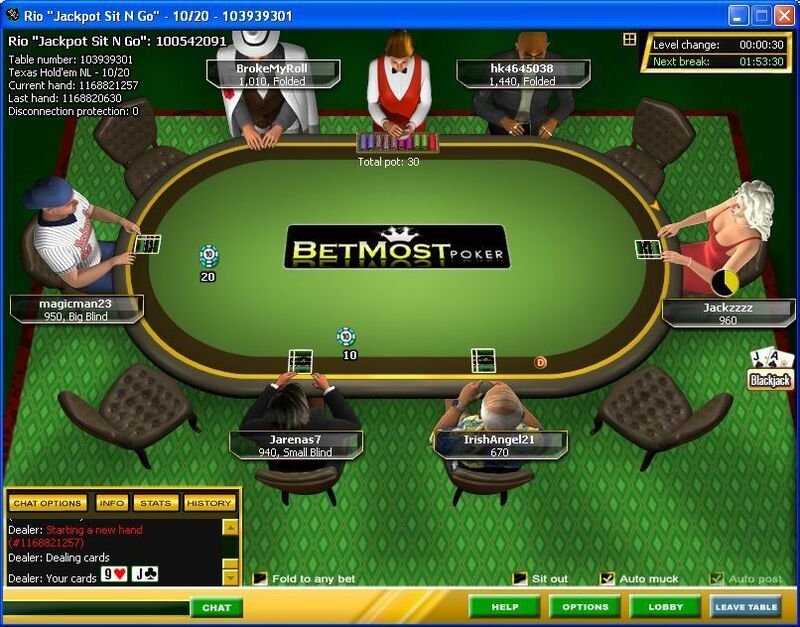 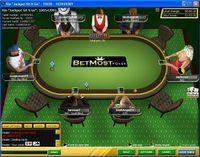 Click the link above to go directly to BetMost Poker's website! 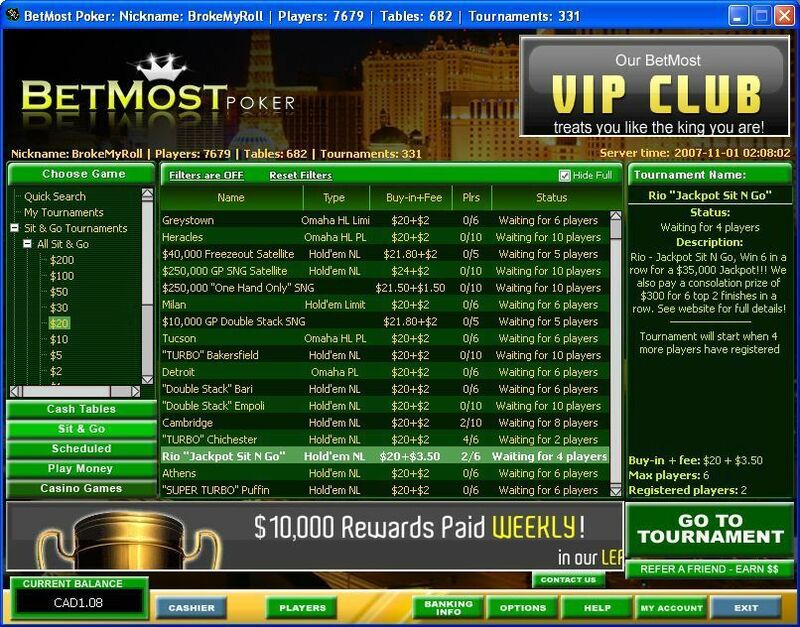 We are very honored to label BetMost Poker the home poker room for PokerInside members. 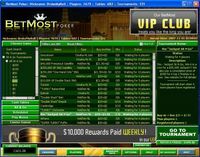 As a PI member, you'll get an exclusive 200% First Deposit Bonus up to $600, an incredible VIP Club where you'll be paid up to $2,500 per month, private tournaments and freerolls, and so much more.